the Crucial P1 SSD delivers. Capacities start at 500GB and scale to 1TB. The Crucial P1 SSD delivers category-leading, real-world performance. with a composite score of 5,084, which outperforms similar SSDs within the price category. With sequential read/write speeds up to 2,000/1,700 MB/s, 5 the P1 provides unwavering performance via hybrid-dynamic write acceleration, a unique SLC cache implementation. with power usage at an active average of 100mW. The Crucial P1 SSD leverages the NVMe PCIe interface and Micron’s leading-edge QLC technology to deliver fast capacity for less. 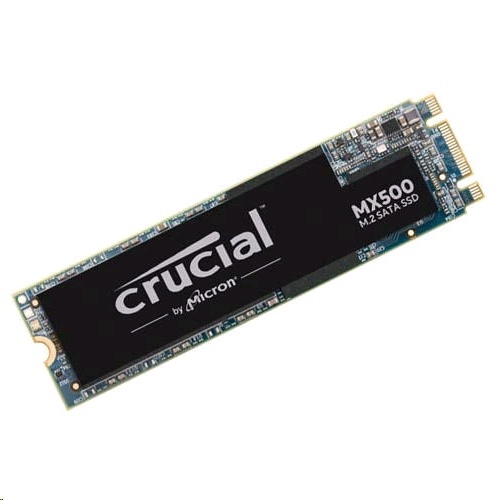 Securely load and store up to 1TB of important files on Micron® NAND in a tiny M.2 form factor. NVMe PCIe technology delivers sequential read/write speeds up to 2,000/1,700 MB/s so you can hammer out your work and compete online faster than ever before.